New independent author, TC Matson, loves to let her characters voices be heard. With a head full of stories, she puts her keyboard through a beating daily. Regularly she visits the solidity of her writing cave, whether it be on the couch, at her desk, or wherever the three year old can’t reach the laptop. Currently she is publishing her debut novel, Mistaken Identity that’s set to storm the web in the fall of 2014. « It’s Here! 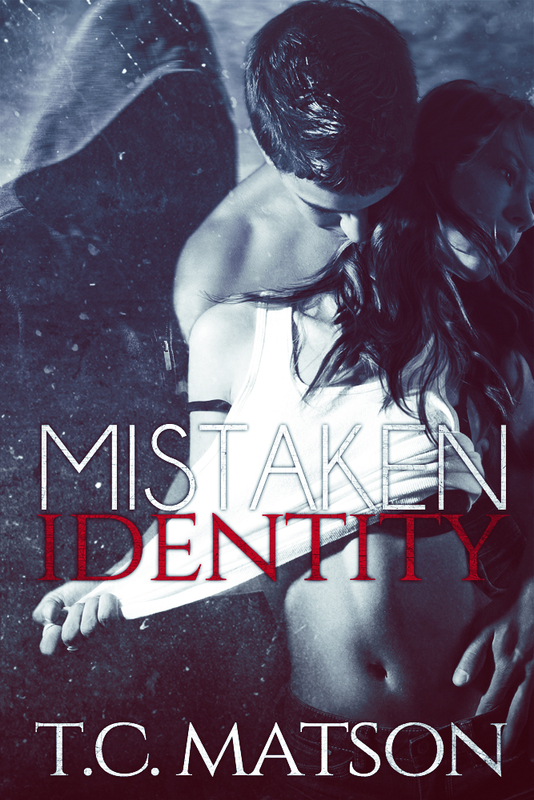 Mistaken Identity Cover!